English singer-songwriter Ben Howard has announced a pair of sideshows to go along with his upcoming appearance at Splendour In The Grass 2018. Howard, who last toured Australia in 2015, will bring his upcoming album Noonday Dream down under for headline shows at Melbourne’s Palais Theatre and the iconic Sydney Opera House this July. He’ll also perform at Splendour In The Grass in Byron Bay on Sunday, 22nd July. Noonday Dream is expected to be released on 1st June as the follow-up to Howard’s previous album I Forget Where, which dropped in 2014. Catch all the dates and ticket details for Ben Howard’s Splendour In The Grass 2018 sideshows below, and the rest of this year’s sideshows right here. 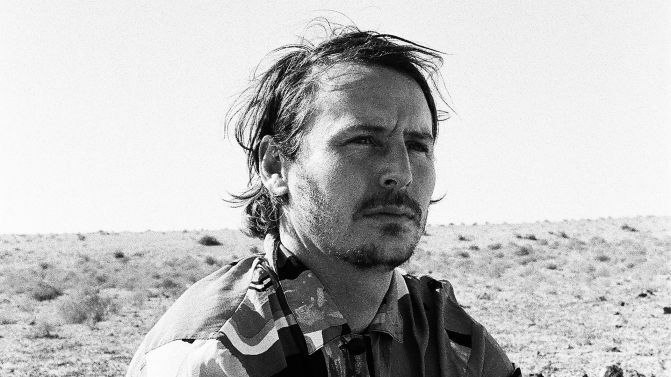 UPDATE 04/05/18: Ben Howard has now announced second shows in Sydney and Melbourne, after the first ones sold out. Details below.